Claim your Cashback on the Jabra audio devices below. Simply choose the solution that best suits your requirements and claim your Cashback by completing the form on the Jabra website. Purchase any of the qualifying products between 1st april - 30th June 2019. 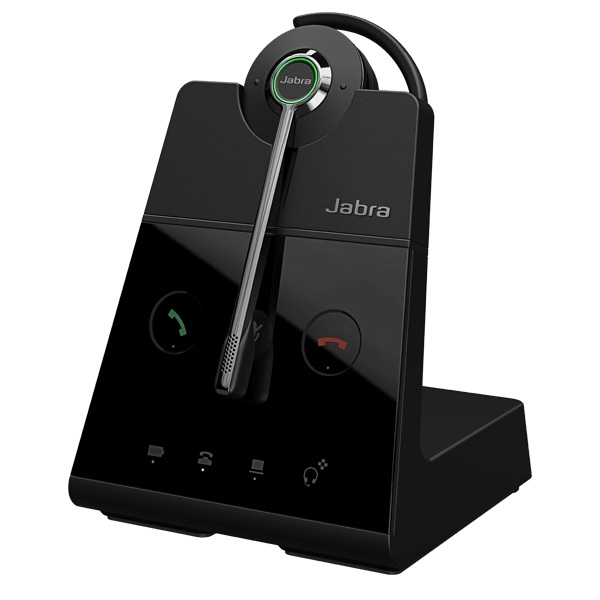 Complete the online claim form on the Jabra website and upload your proof of purchase and product serial numbers before the closing date on Monday 15th July 2019. Payment will be made via BACS within 60 days. ** Terms and conditions apply, restrictions apply, for more details please read our Terms and Conditions. Up to 50 units max. Up to 100 units max. Up to 20 units max.